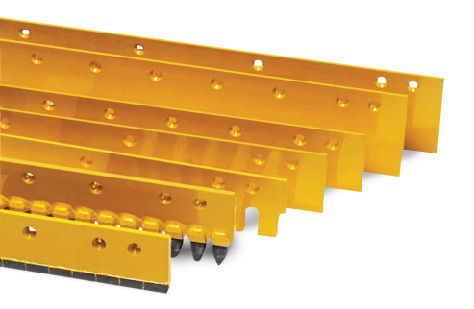 Honnen Equipment is your one safe source for ALL-MAKES teeth and plate wear products to fit excavators, dozers, backhoes and wheel loaders from MANY different manufacturers. Our hammerless solutions allow for quicker and safer tooth replacement. Honnen Customer Support representatives can visit your site, inspect and make recommendations on your whole fleet needs to ensure you are getting maximum productivity from your equipment. Engineered to deliver maximum performance, superior tooth retention, and quick and safe replacement with just a wrench. The exclusive and patented TK-Series is available featuring the John Deere exclusive Fanggs and traditional designs. Engineered to deliver hammerless technology to existing J-Series adapters through a converter and helical pin design so you can convert to a fully hammerless system without changing adapters! Duramax Edges are manufactured with thru-hardened 14B30 boron steel which is significantly harder than the standard carbon edge. John Deere warrants Dura-Max cutting edges against breakage. Rhino Bits are tungsten-carbide rotating teeth designed to fit all makes of milling machines. 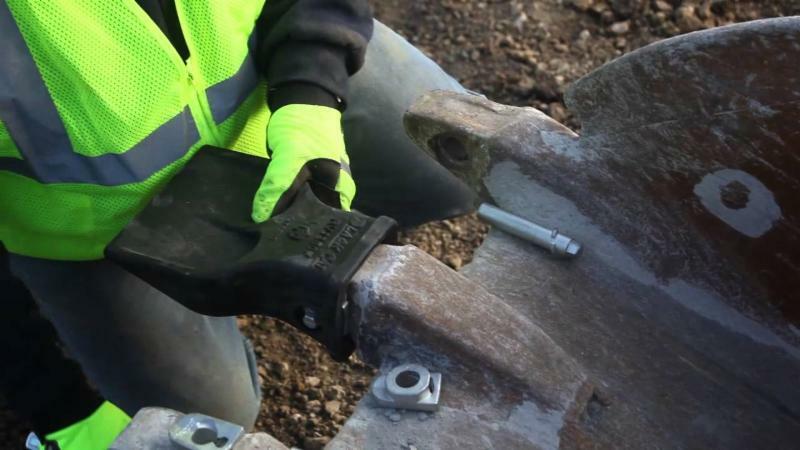 Rhino bits testing shows that you get the best wear life for the money spent. These blades are made with high-spec alloy X14 steel designed for superior impact resistance. 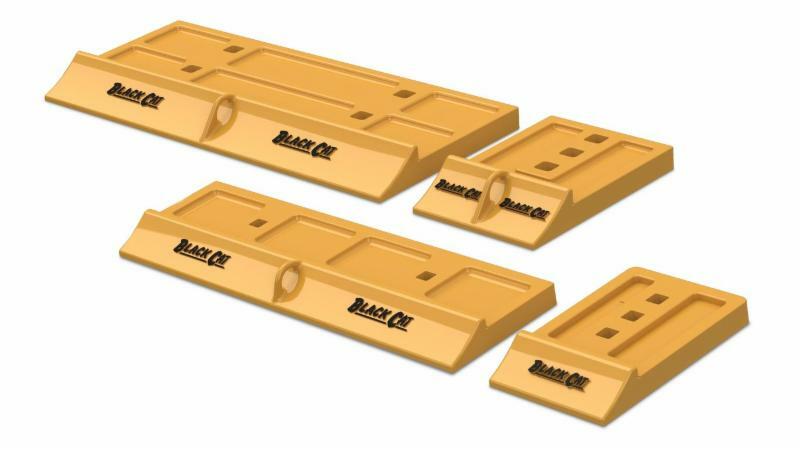 They are used to replace the standard double-bevel design commonly used on loaders when no tooth and adapter options are installed.